Whether you company needs a multi-site cloud based hosted VoIP or a dedicated onsite business telephony solution, we can help provide you with a scalable, reliable unified communications solution. From 1 user to 50, we can help you today. Businesses today have to ensure they are both agile and dynamic. GiraffeDog.net Ltd’s proven small office and home office voice over IP solution helps keep your business costs down and at the same time provide a reliable unified communications platform. 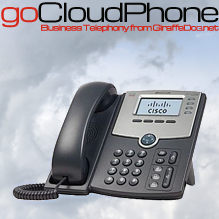 With flexible features such as voicemail to email and inbuilt future-proofing, goCloudPhone from GiraffeDog.net will help your company manage all it’s internal and external voice calls with ease. GiraffeDog.net Ltd recommend that ALL VoIP solutions are at least routed through a reliable ADSL connection. If your company wants to reduce it’s telephone costs, why not contact us today and start saving? Want to find out more? 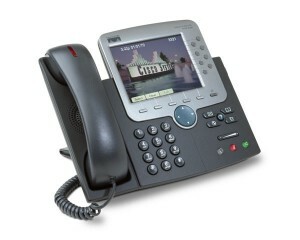 Why not find out more about our hosted VoIP solution today.